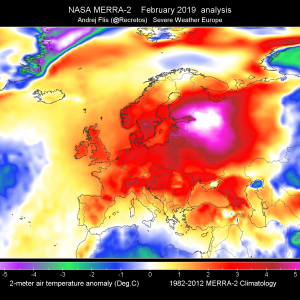 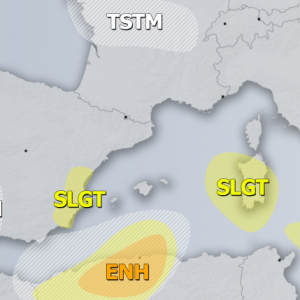 A long-wave trough approaches Iberian peninsula with a strong cold front coming from the NW, while a short-wave / weak frontal boundary over southern Alpine flank weakens. 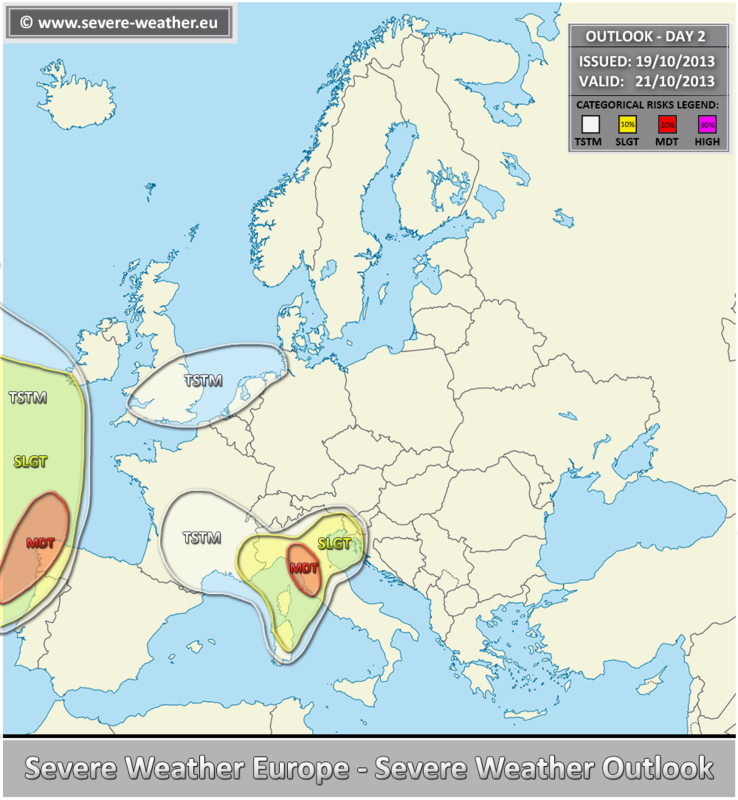 A MDT risk has been issued for parts of northern Italy with threat for heavy convective rain, marginally large hail, severe winds and a tornado or two. 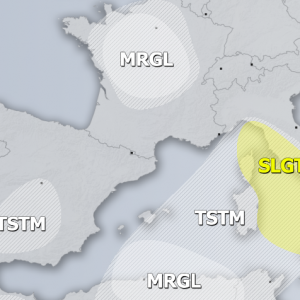 The heavy rain / flash floods and some tornado threat seem maximized during the 00 – 12 UTC timeframe when favourable conditions are still in place. 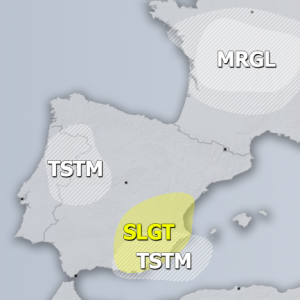 A MDT risk has been issued for NW Iberia and surrounding areas with threat for severe winds, heavy excessive rainfall, tornadoes and marginally large hail. 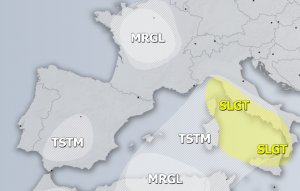 A SLGT risk has been issued for surroundings areas of MDT risk over north Italy with threat for heavy rain with flash floods, strong winds and marginally large hail.